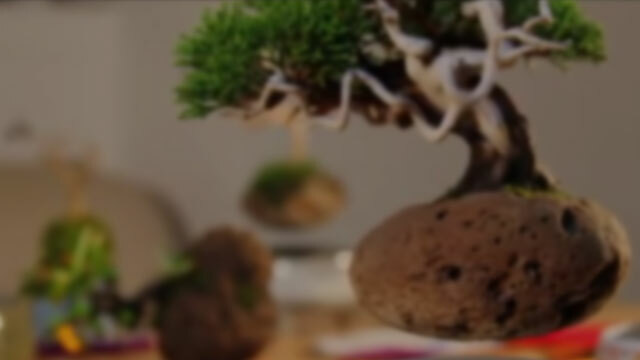 The sublime joy of bonsai becomes even more serene when they float in mid-air. 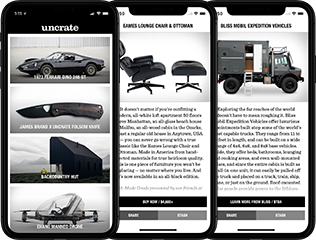 Check out the Kickstarter. 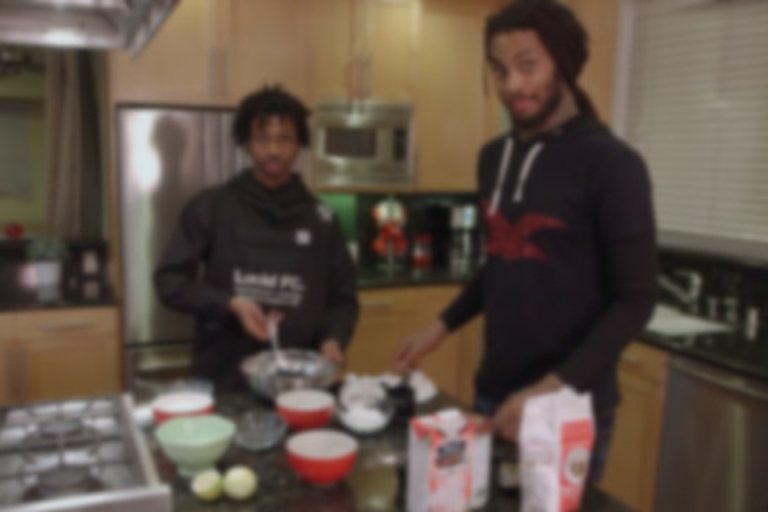 A NSFW pastry lesson from the berry-loving vegans Waka Flocka Flame and Raury. 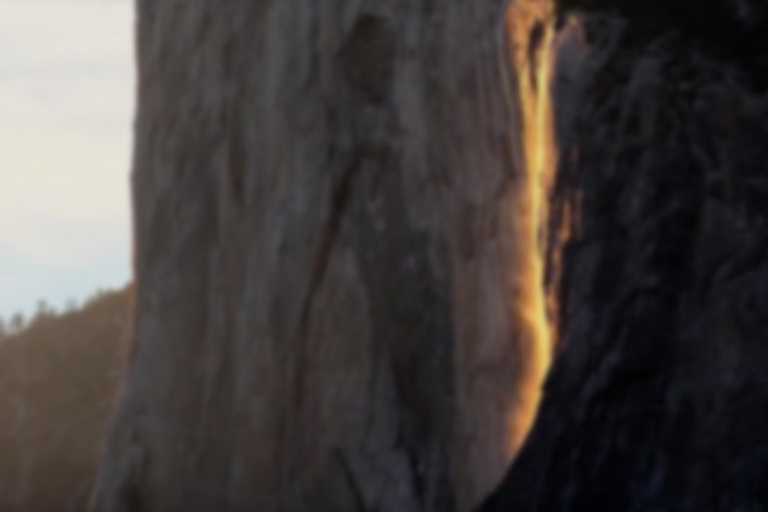 Get a glimpse of Yosemite National Park's natural phenomenon during its two-week residency at Horsetail Fall. 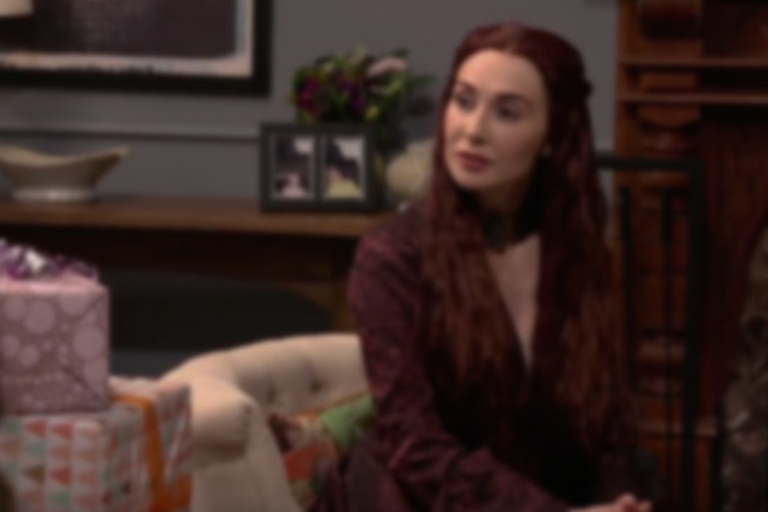 Unless you want your baby shower to be dark and full of terrors, leave Melisandre off the list. 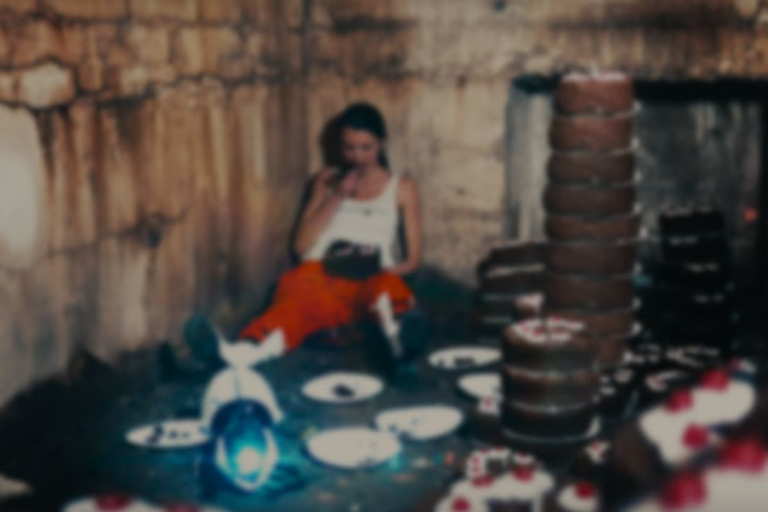 Two of Valve's classic first-person worlds collide — and there's plenty of cake.